Since this photo was taken, 50 years ago, things have changed! The creation of the Portes du Soleil, the largest linked ski area in the world, has stimulated the growth of tourism in Morgins. 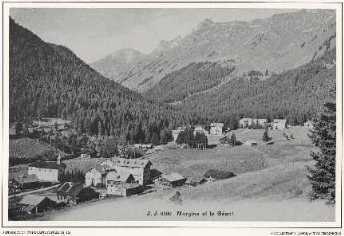 The first tourists arrived in Morgins in the 1850’s, attracted by the iron rich, therapeutic waters of the They valley. The English, subsequently, discovered the delights of winters in the Alps. After the second world war, tourism returned to Morgins and the Portes du Soleil was born. Lying in the heart of the Portes du Soleil, Morgins has 2 chairlifts linking directly into this huge ski area: the Foilleuse and the Corbeau. 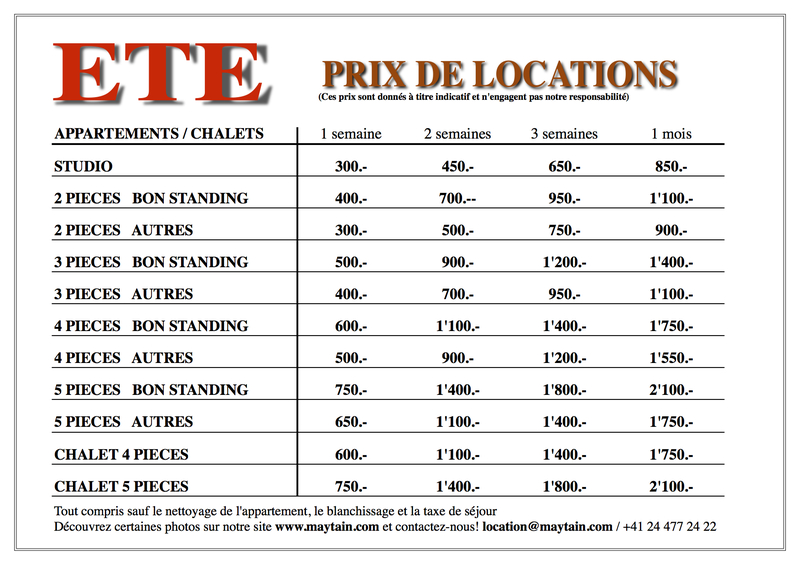 By car, the Linga/Avoriaz ski area (where the season ends at the end of April) is a ten minute drive.